HammerHead Jig Company is excited to present our new SledgeHammer Series jigs. 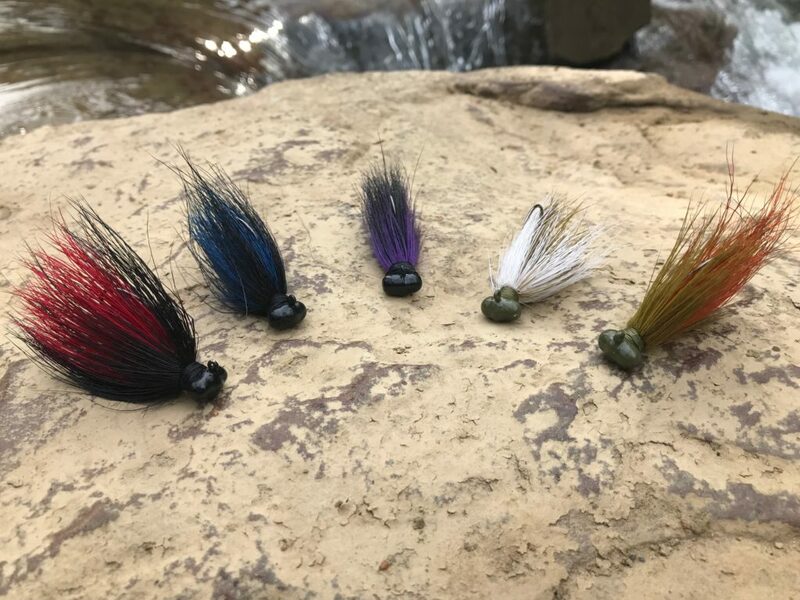 These innovative jigs feature an exclusive 1/4 oz. “barrelhead” design producing fewer hang-ups when fishing rocky structure. Additionally, the wider head and alloy composition enable the lure to fall at a slower rate than conventional jigs. Two tone color choices and razor sharp Eagle Claw sickle bend hooks make the SledgeHammer a one of a kind lure!